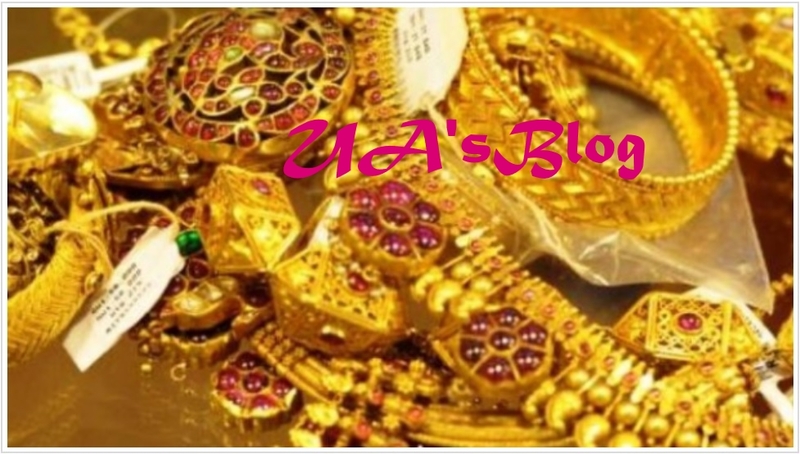 The Economic and Financial Crimes Commission (EFCC) says its officials seized gold worth N211 million being illegally transported through the Murtala Mohammed International Airport (MMIA), Lagos. Tony Orilade, EFCC acting head, media and publicity, disclosed this in a statement in Abuja. According to Orilade, the package was to be taken to Dubai in the United Arab Emirates. “Following intelligence reports, the operatives on November 9, 2018 uncovered the gold weighing about 35kg just at the point of departure of a suspect currently in the EFCC’s custody,” the statement read. Orilade said the Nigerian Customs Service had in March 2017, intercepted bags of money containing a total of N49 million cash.